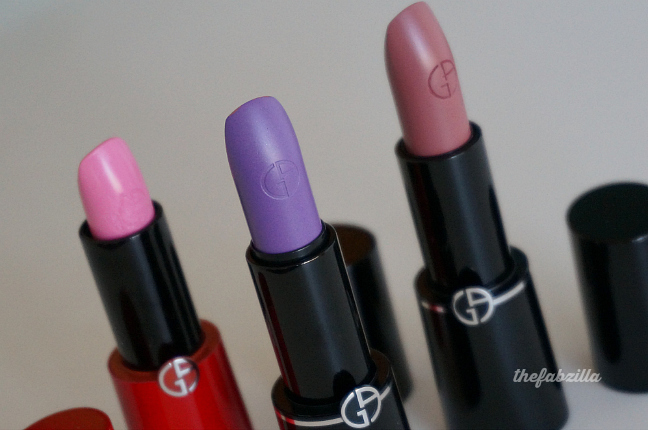 Still part of my birthday beauty haulage, I randomly ordered these lipstick shades from Giorgio Armani when its website was running 20% on all online purchase. I purposely omitted looking at swatches because I figured “bold or not, I’m going to wear it regardless”. Was it love at first swipe for all three lippies? Read further for the reveal. 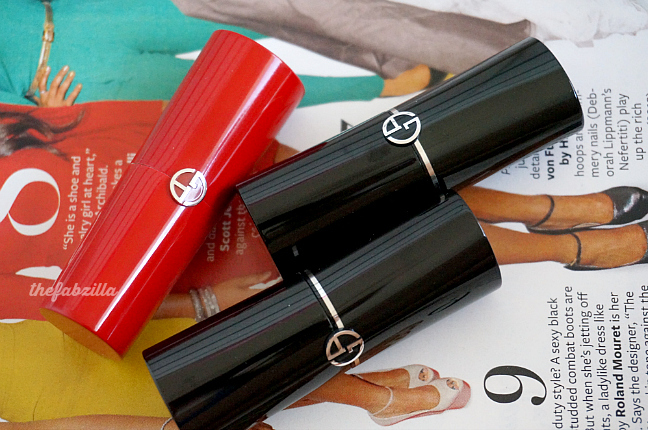 Packaging-wise, Giorgio Armani lipsticks are undeniably mod, luxurious, and sophisticated. The tube is quite hefty and closes magnetically, a pretty neat feature because it prevents inadvertent uncapping. As you can see from the photos, these lippies are encased in either red or black lacquer for line differentiation. 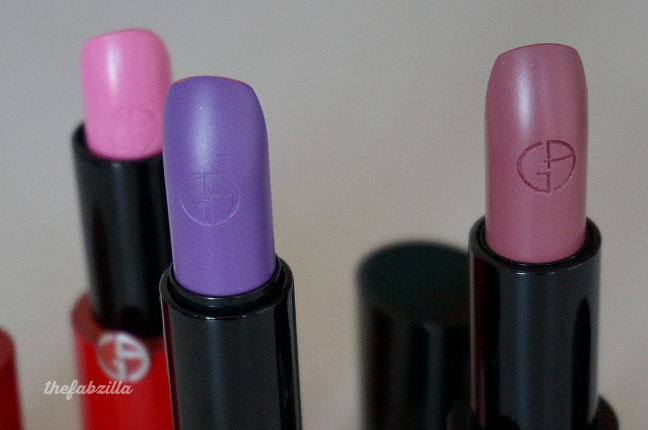 Black is for Rouge d’Armani which claims to have exceptional long-wear and hydrating formula; Red is for Rouge Ecstasy, the first “CC” or color and care lipstick. 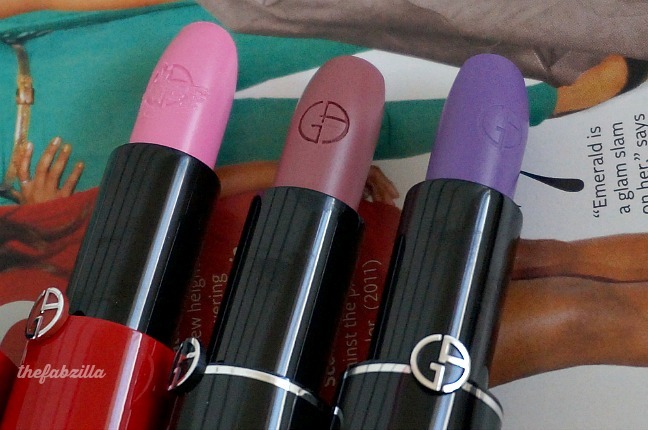 The shades that I picked up are Rouge Ecstasy Orchid 505, Rouge d’Armani Sheers Pink 503, and Rouge d’Armani Sheers Plum 604. Let’s start with Rouge Ecstasy Orchid 505 ($34, 4.2ml 4g 0.14 oz), a luminous neutral pink which renders commendable hydration with ulta-short staying power, two hours at the most. It feels thicker on the lips compared to Rouge d’Armani. This is the lipstick I wore for my birthday. I used it before I took photos, that explains the slight erosion. If I were to base this particular shade (there are 36 in total!) solely from the website description “saturated color and impeccable hold”, I’d say it wasn’t the case for me. I had to retouch few times and coat my lips three times to make the color noticeable. Photos don’t lie. 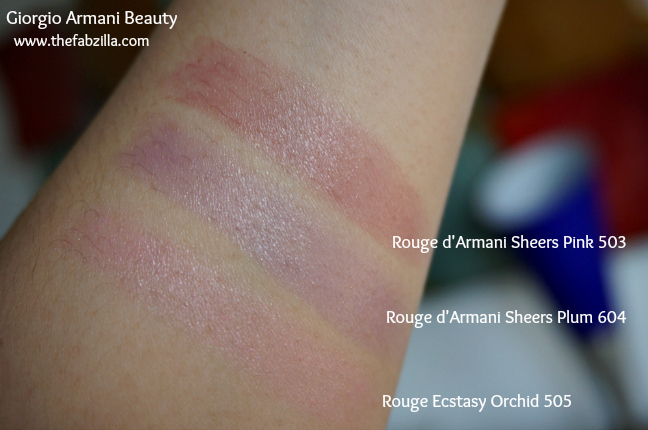 Next is Rouge d’Armani Sheers Plum 604 ($34, 4.2ml 3.8g 0.13oz). This shade is from The Summer 2014 Bright Ribbon Collection, an online exclusive. “Brilliant bold color and hydrating as a balm”, those were the very words that enticed me. 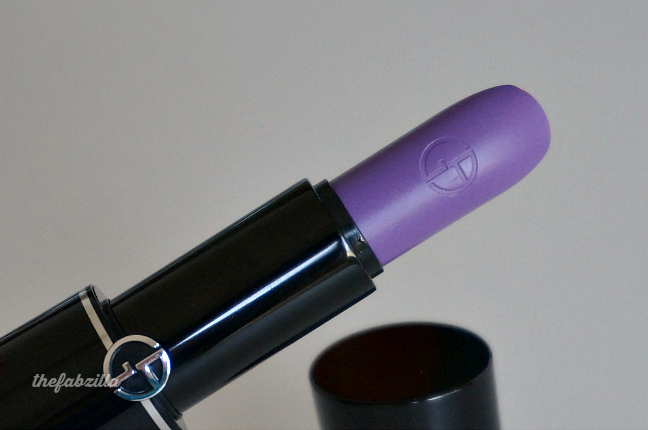 As a lover of bright lipsticks, and purple for that matter, my excitement was rather short-lived. I have no qualms with the formula because it is very hydrating, the feel of which is better than Rouge Ecstasy. But when marketers use strong words such as bold and brilliant, at least substantiate the claim with proof, pow, and wow. I know sheerness and pigmentation are apple and orange but there has to be a connection in between. Disappointed, you bet I was. Here’s moi after two swipes of Plum 604. 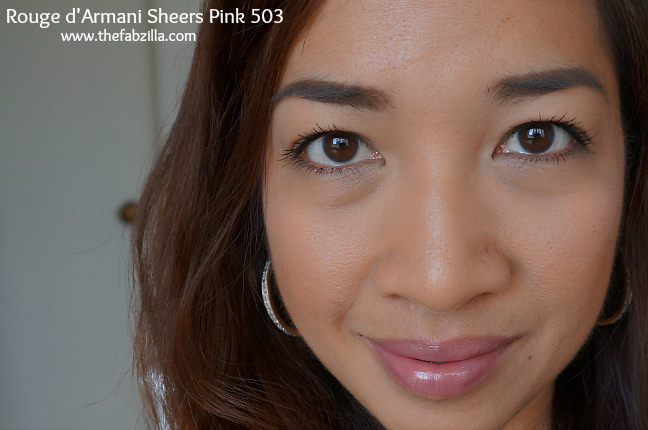 I saved the best for last because it is my only favorite from the whole experience, Rouge d’Armani Sheers Pink 503 ($34, 4.2ml 3.8g 0.13oz). 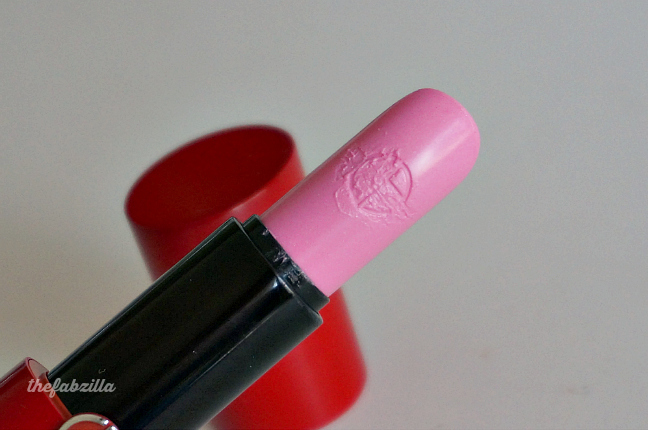 This is a great neutral everyday lipstick which glides seamlessly and moisturizes superbly. It’s brown pink so it’s universally-appealing to say the least. Wear time is three hours and completely gone after a meal. Lipstick like fashion, is personal and relative. Some days I want it sheer but most days I go for bold. And yeah, not everything garbed in luxury warrants a rave review. 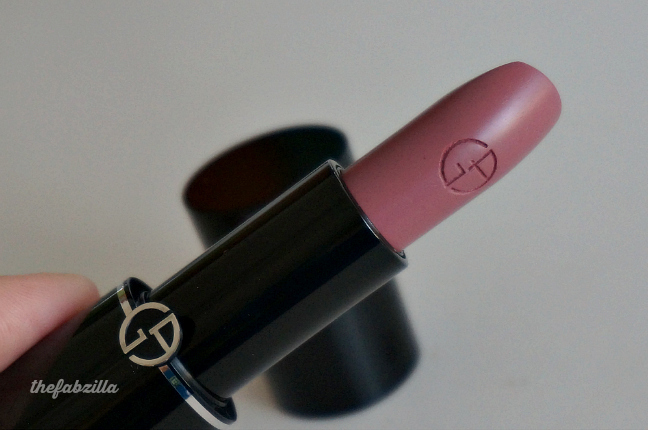 Ergo, just because it’s Giorgio Armani, it has to be lipstick-smackin’ good. Certainly not with the first two. Case closed. Bummer about the first two sheer lipsticks. 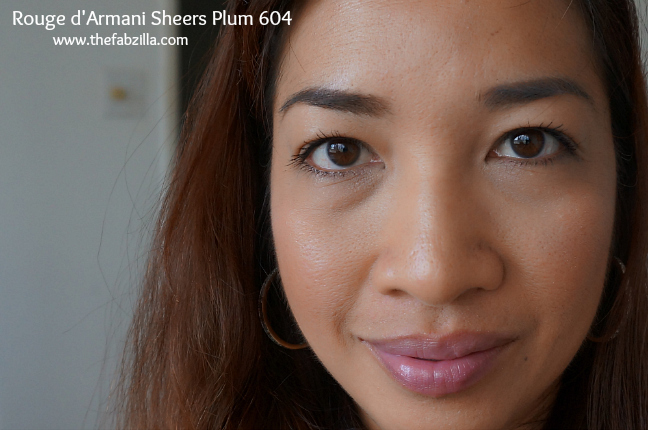 I was hoping the Plum lippy would be a stunner. I bought 500 and 502 recently, but from the non-sheer range. I wish brands would not use terms such as "brilliant" and "bold" for sheer lip colours. The purple is pretty. I'm really not into sheer lipsticks though. Ok, those first two are major disappointment. What purple? 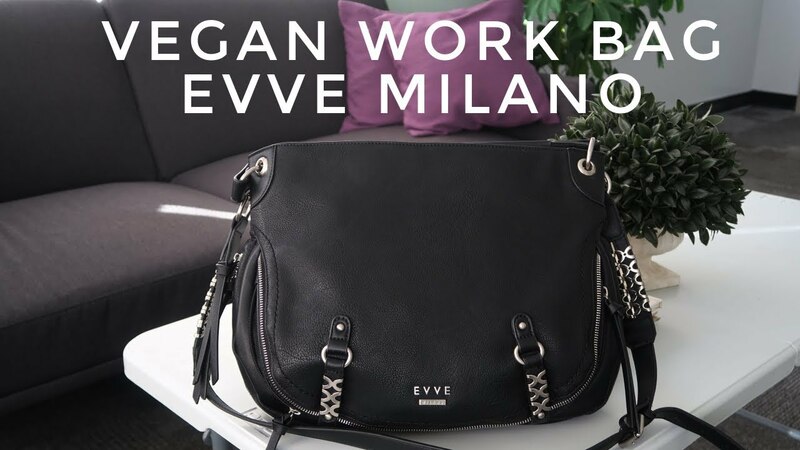 Fail, Armani, Fail. The last one is gorgeous on you, and I want it! I think I like the pink one best on you. I agree with you that some days, I'm in the mood for sheer, but mostly not. 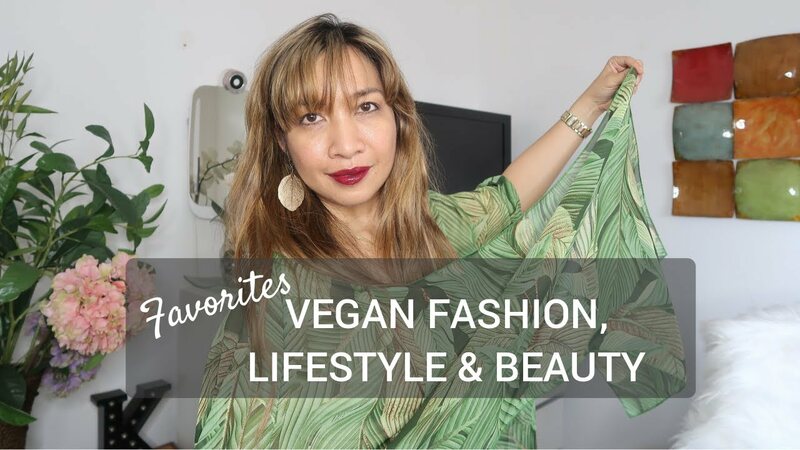 I usually prefer a bold lip, and you can wear anything! It's a bummer that despite the description, these lipsticks aren't living up to the bright color that it appears in the tube. I do think the last color looks wonderful on you! They look so bright and fun! … too bad they don't have much color. 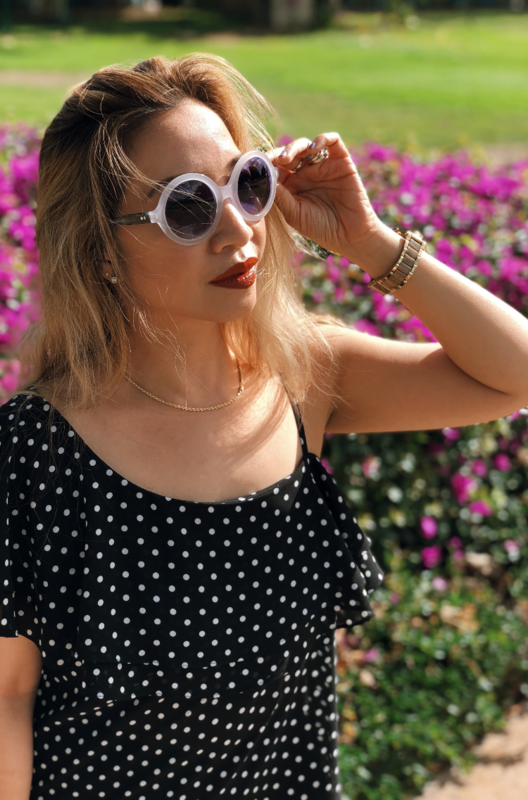 I usually shy away from sheer lipsticks, not enough bang for my buck! I was so looking forward to seeing the purple! What a bummer it's so sheer 🙁 I love the last neutral though–a total classic! I probably wouldn´t buy these because if I am wearing lipstick then I want color! They look so deceivingly opaque in the tube. You have great taste in bold lippies so I can see why the first two were a disappointment. Awe I had such high hopes with the lipsticks! They almost remind me of tinted lip balm. Wow they are sooo sheer. For that price tag I need to see a whole lot more pigment. Wasn't expecting these to be so sheer. These would interest me since I'm not into bold lips but a bit disappointing. For $35 I expect a higher color payoff too. What a shame about those lipsticks! I'm shocked that such a well-respected and high-end brand would release such a misleading product. If they were marketed as "sheer" that would be another story, but these are certainly not color-rich! The last one is lovely, though! Ah, I'm sorry about the first two, but the pinky brown certainly is lovely. I rather like the Sheers Pink 503. And don't you hate that the pretty design in the side always gets messed up. All mine do. Too bad these are so sheer. Hmm not sure they're worth the price tag for the pigmentation, at least for my taste! Not sure I would pick these up. Great review though! The last lippie was awesome! Not sure if any were worth the price tag though! I'm totally bummed at how sheer these are. I get that they aren't 'lipsticks' so they weren't going to be completely opaque but I definitely thought they would have a lot more colour than that. Ooh – they look sso pretty in the tube… it's a bummer they are so sheer. I do like the pink one though… it offered a sweet color onyour lips. I hate that they are so expensive considering they are so sheer, I swear we pay for the brand name… oi. I was afraid they were going to look clownish but they only add a small amount of color. I actually wish there had been a tad more color with them. I share your disappointment. I dislike when companies use buzz words like "intense" and "sheer" together. They contradict each other. I have to admit, I was kind of scared they were going to be too colored and would look bad. But I love how sheer they are! So pretty! I LOVE Orchid, but wish the other two weren't so sheer! I saw your picture and couldn't wait to read this post. I thought the purple would be crayon purple like the new NYX, but all three are really beautiful! I would never have dared to buy the purple one, but it is so lovely on, so surprising! 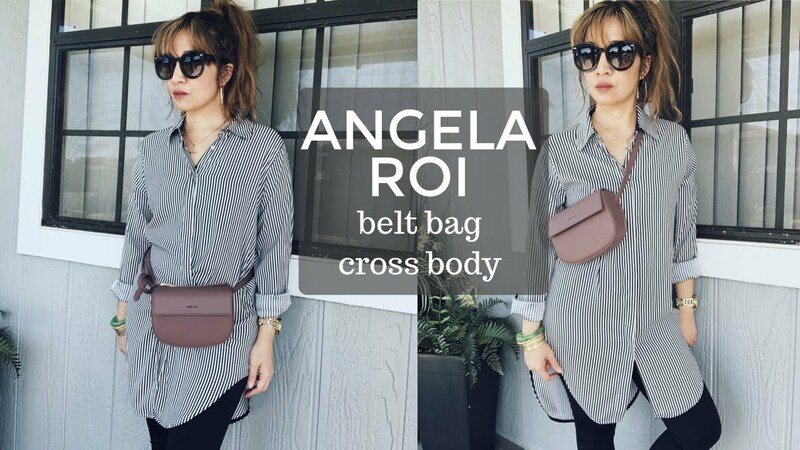 Just came across your blog, love it so I'm a new follower!